Just because Lunenburg's Bin There Dump That hauls away your trash, junk and garbage doesn't mean you'll be getting a dirty, smelly dumpster rental. In fact, all of our dumpsters are delivered clean, well-maintained and easy to operate by at prompt, friendly professional! Lunenburg's Bin There Dump That is the solutions to all your dumpster rental needs. 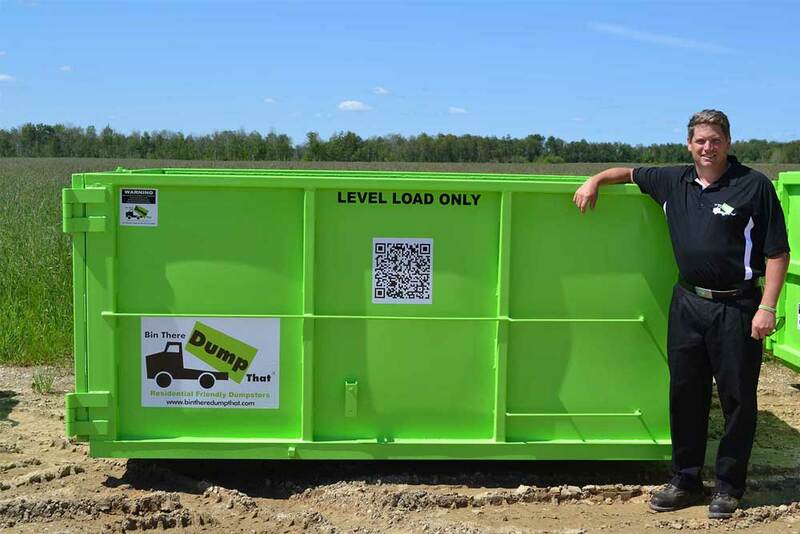 No matter what the size of project may be, we have the right size rental dumpster waiting for you. All of our dumpsters have been designed to be residential friendly, meaning that we have no problems fitting down those narrow city streets that can be lined with parked cars. Our dumpster rentals only take up about as much space an SUV or minivan, allowing ample room in the average two car driveway. Our dumpsters are clean, well-maintained and easy to operate. 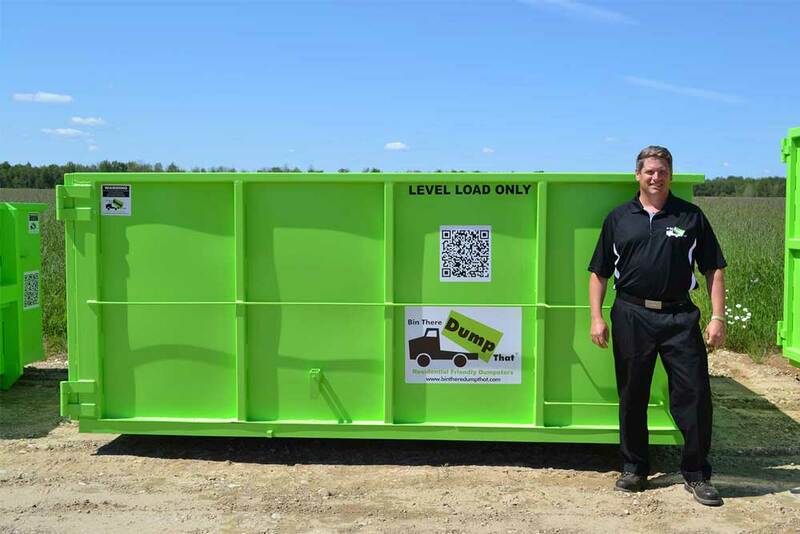 We have multiple dumpster sizes that will fit your project and budget! We normally allow you seven to ten days with the rental dumpster. This allows you to take the time you need to properly dispose of all that junk, trash and garbage that has been accumulating over time. Fortunately, we do understand that sometimes more time is required, which is why Lunenburg's Bin There Dump That keeps a flexible schedule to accommodate for such events. 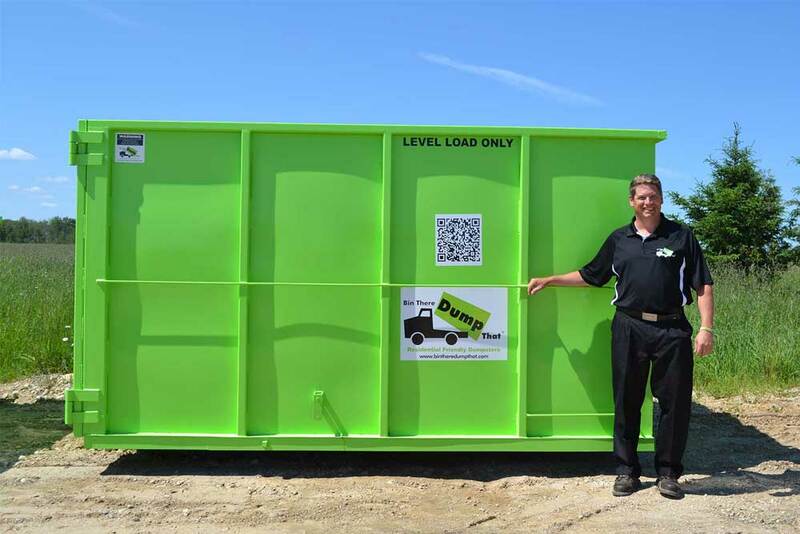 It's not always easy to determine what size of dumpster rental is required for your project. Give us a call and we will take the necessary time needed to understand the complexities of your project, allowing us to provide all the information you need to make an informed decision. 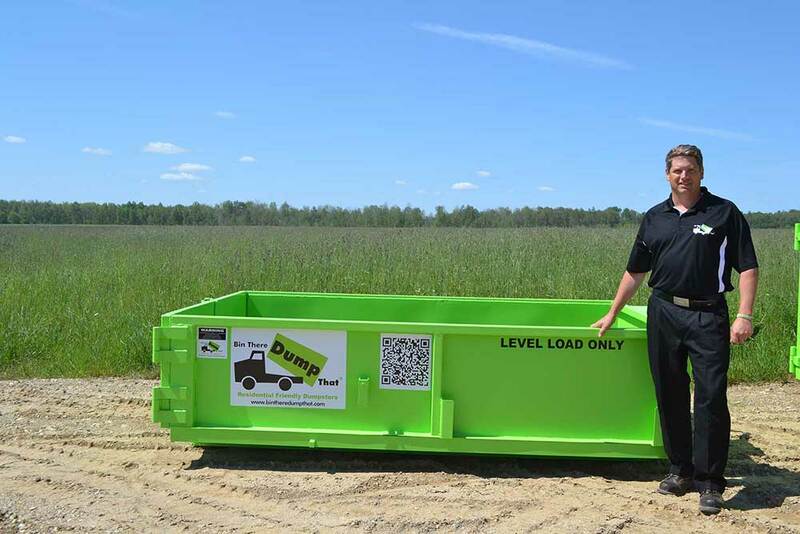 Above all, we're proud to offer the best prices for dumpster rental services in Lunenburg. We even offer free estimates to show you we are serious about helping you get the job done within your budget.